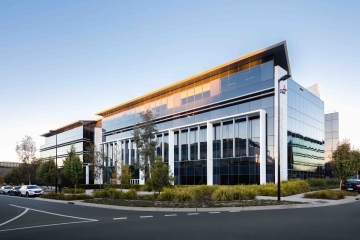 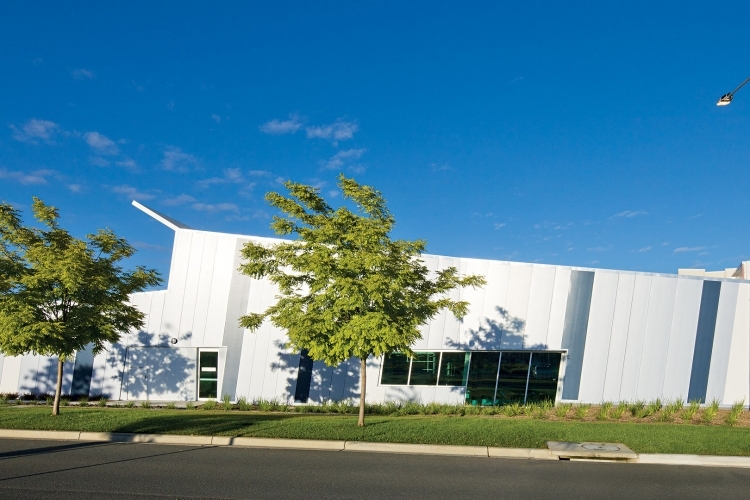 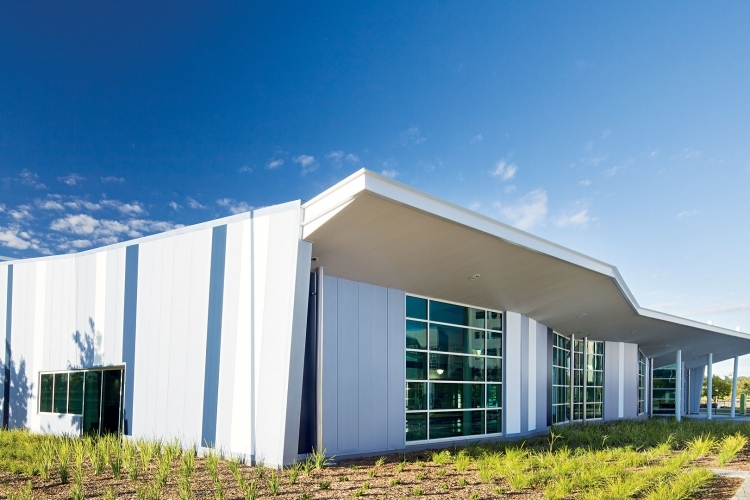 The Majura Recreational Centre is a newly constructed building situated in the Majura Office Precinct of Canberra Airport. 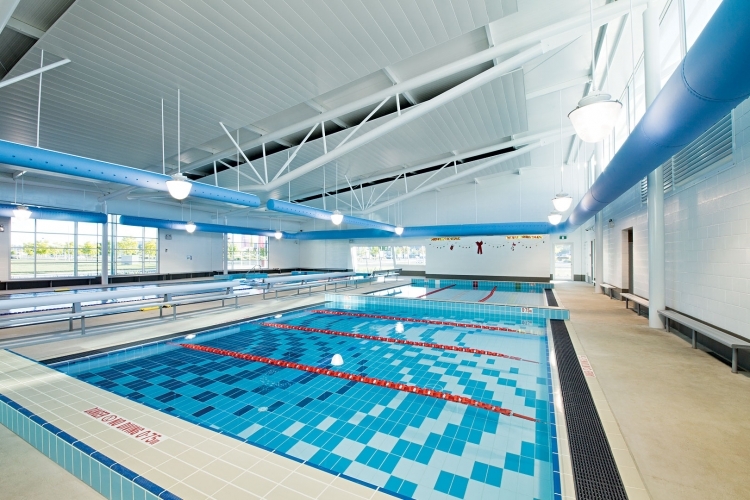 The centre comprises an indoor swim centre and associated facilities, a gymnasium and future café. 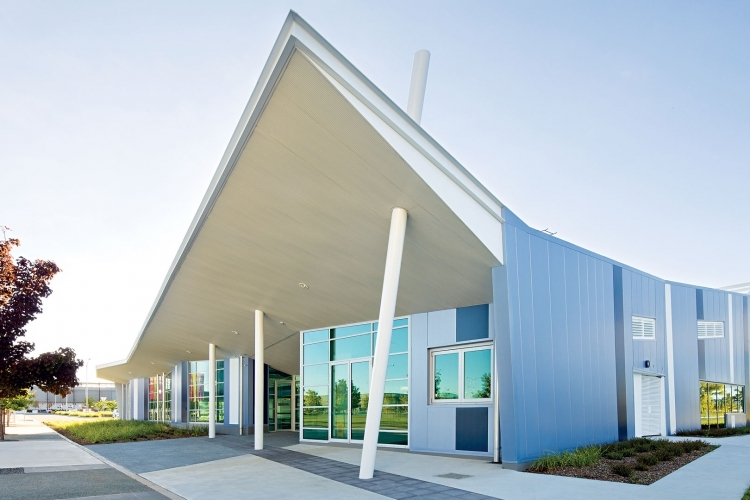 From the outside excellence in construction is immediately evident through the clever use of façade materials and layout thereof, angles in building set out, roofing, fascia’s and soffits, and split level roofing design gaining increased natural light. 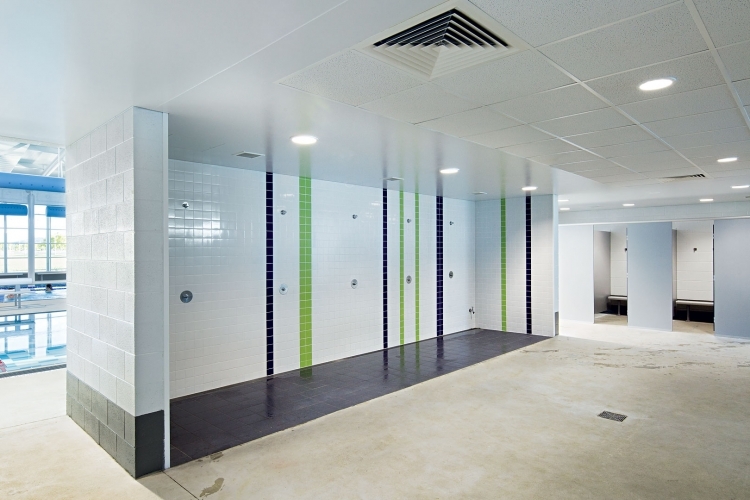 From the inside a thoughtful layout and use of materials coupled with exceptional tradesmanship provides an aesthetically open and easy to maintain environment. 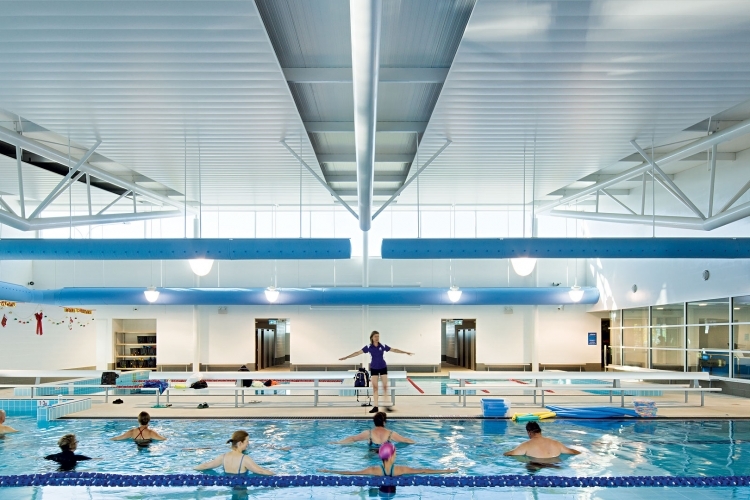 Construction Control’s management of the design stage featured an extensive amount of research and review into existing indoor swim centres. 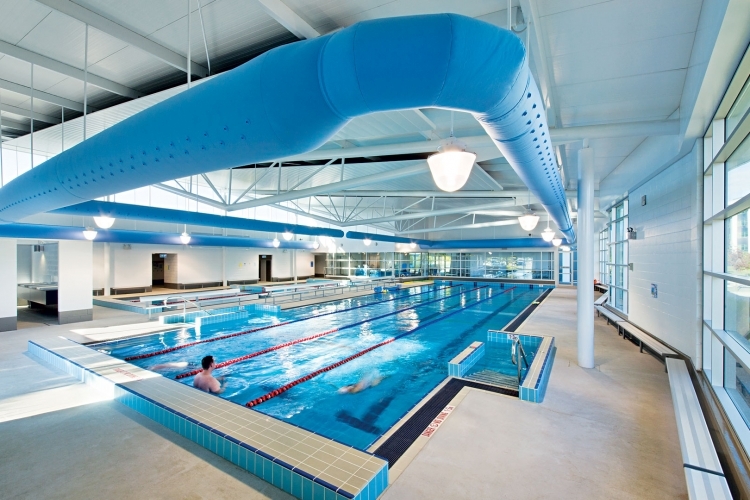 As such, the services provided within the swim centre have identified and addressed the downfalls of the other centres. 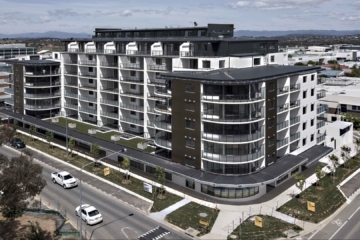 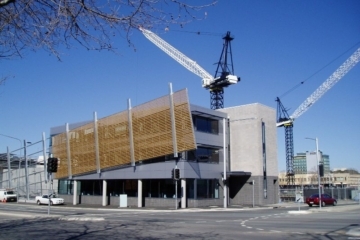 The project utilised an integrated fit out delivery method on behalf of the owner and tenant, thus allowing an efficient and smooth transition to business operation.